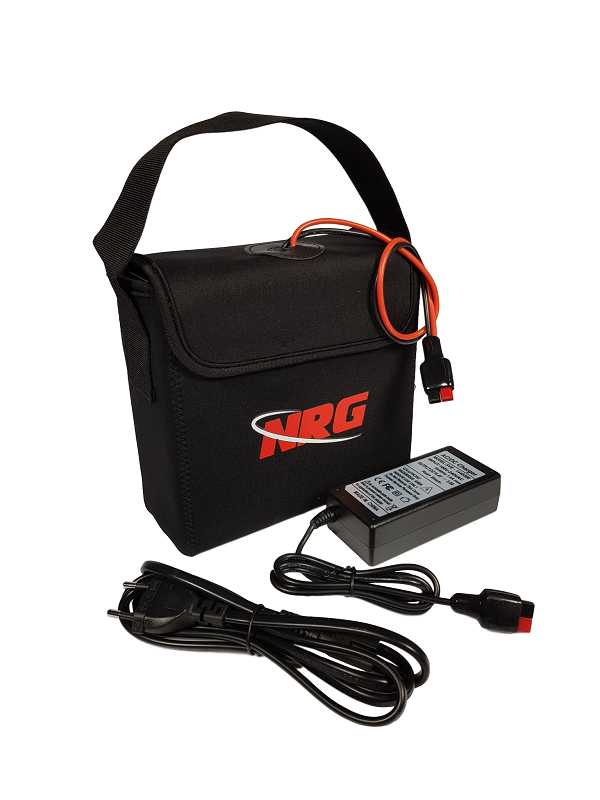 LiFePO4 accu 12,8V 20Ah inclusief tas / lader / connector < https://www.nrgeurope.com/nl/producten/accu-s/lifepo4-accu-s/lifepo4-accu-12-8v-20ah-inclusief-tas-lader-connector ; 0.0000 In stock! 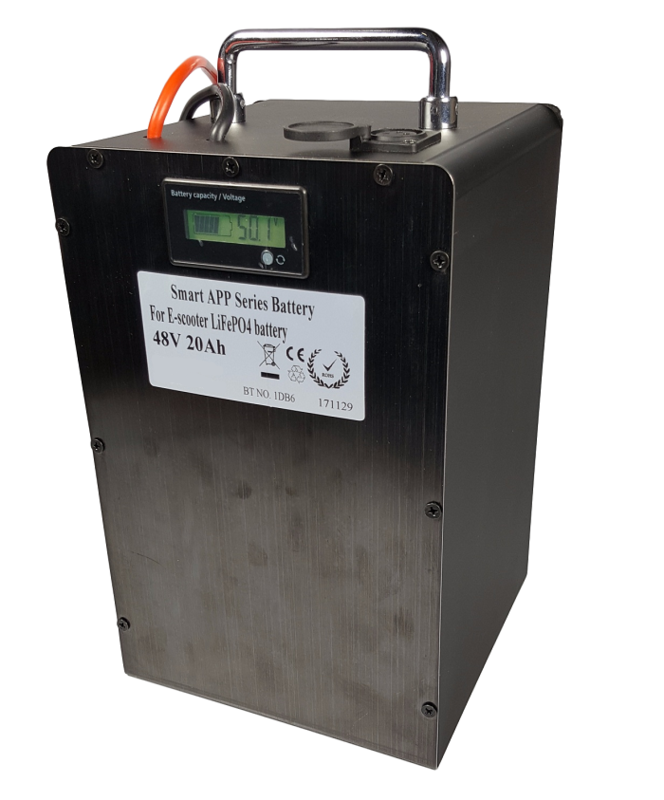 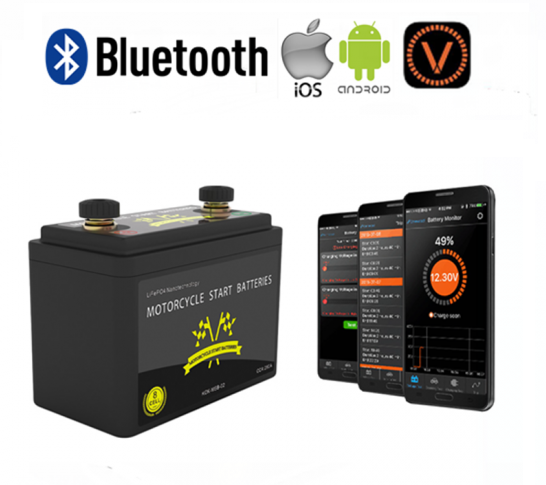 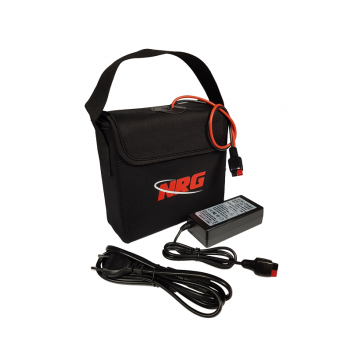 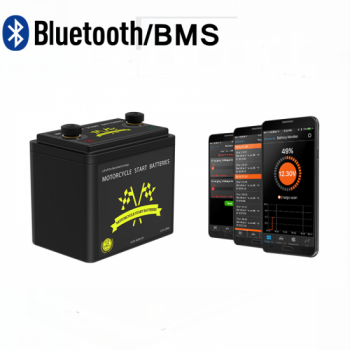 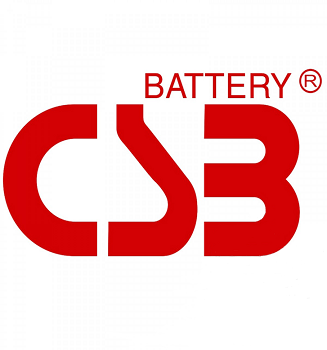 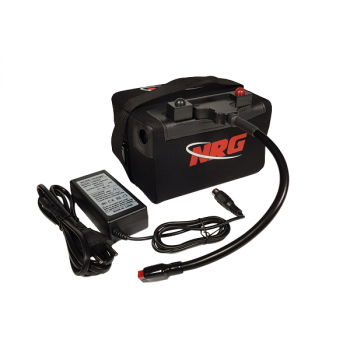 LiFePO4 accu 12,8V 22Ah inclusief Tas / Lader / Connector < https://www.nrgeurope.com/nl/producten/accu-s/lifepo4-accu-s/lifepo4-accu-12-8v-22ah-inclusief-tas-lader-connector ; 0.0000 In stock! 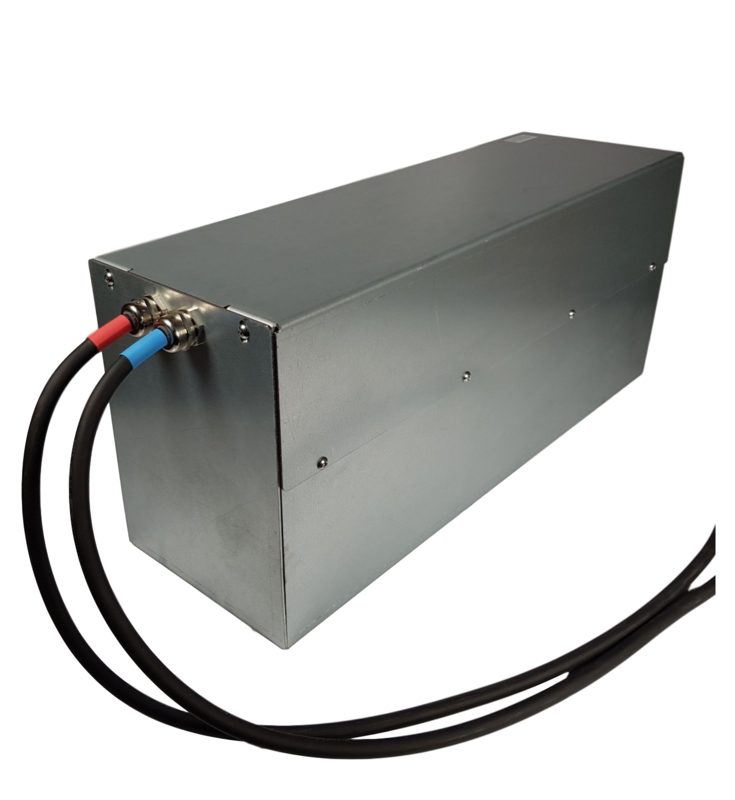 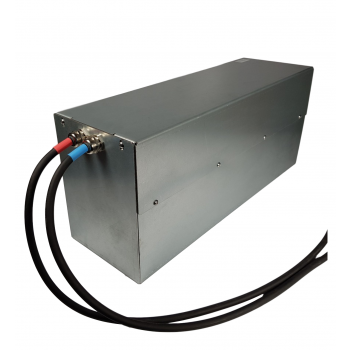 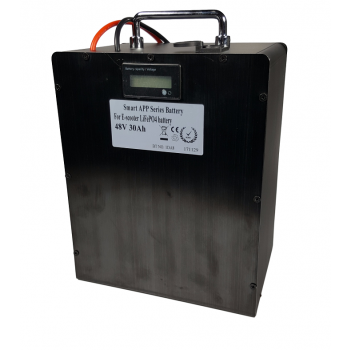 LiFePO4 accu 48V 30Ah (15S) < https://www.nrgeurope.com/nl/producten/accu-s/lifepo4-accu-s/lifepo4-accu-48v-30ah-15s ; 0.0000 In stock! 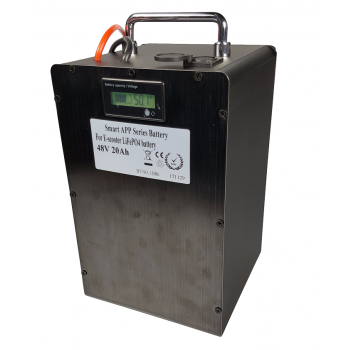 LiFePO4 accu48V 20Ah (15S) < https://www.nrgeurope.com/nl/producten/accu-s/lifepo4-accu-s/lifepo4-accu48v-20ah-15s ; 0.0000 Uit voorraad	LiFePO4 Accupack 24V - 90Ah < https://www.nrgeurope.com/nl/producten/accu-s/lifepo4-accu-s/lifepo4-accupack-24v-90ah ; 0.0000 Uit voorraad	LiFePO4 startaccu 12V 5Ah 260CCA met Bluetooth < https://www.nrgeurope.com/nl/producten/accu-s/lifepo4-accu-s/lifepo4-startaccu-12v-5ah-260cca-met-bluetooth ; 0.0000 In stock! 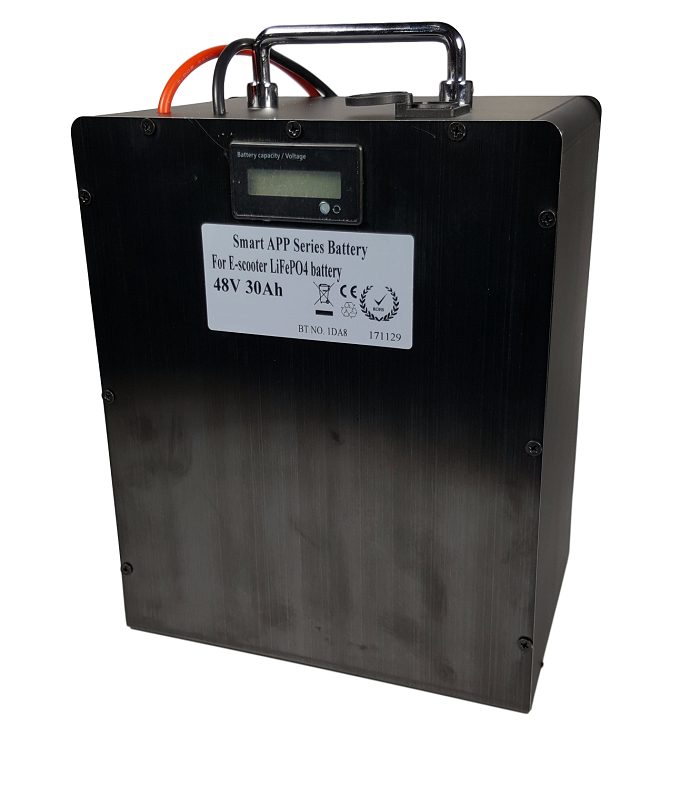 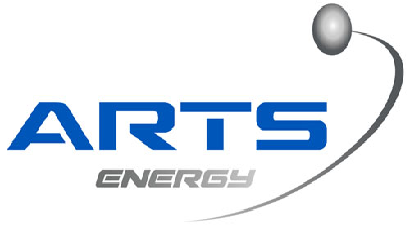 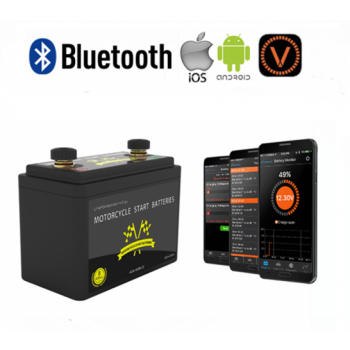 LiFePO4 startaccu 12V 7,5Ah 390CCA < https://www.nrgeurope.com/nl/producten/accu-s/lifepo4-accu-s/lifepo4-startaccu-12v-7-5ah-390cca ; 0.0000 In stock!